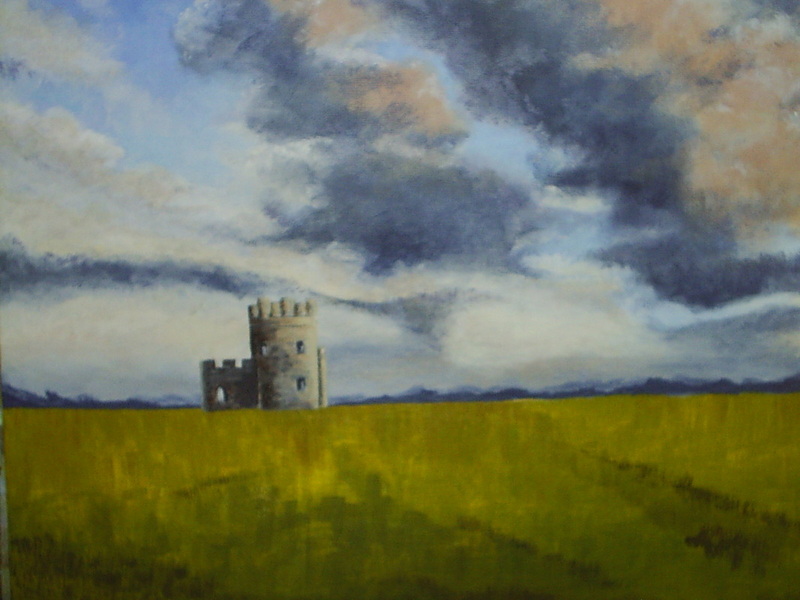 Castle ruins stand against gathering clounds and blustering winds all over the country in Ireland. In the fall of 2008 I was priviledged to spend a little over 10 days in Ireland. It was a wonderful time of golf and commoradery and was so special because we were able to make the trip together. I stayed behind after golf and made a pilgrimage to the Guiness Factory in Dublin.